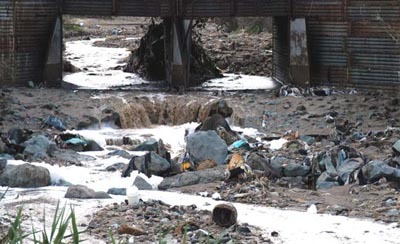 Millions of gallons of raw industrial waste and human sewage bubble across the border each day and poison the water, the earth and even the ocean. The poisons in these fluids are so bad that the United States Border Patrol Union filed suit against the United States Government to stop their members from having to suffer these pollutants. They won $15,000,000.00. While the US Border Patrol Agents know this place will kill you, tourists traipse through this place as if these liquids were goat’s milk. 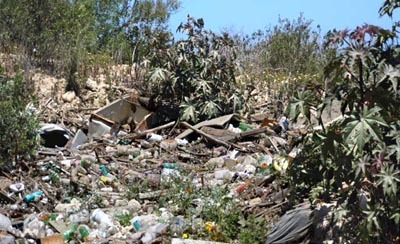 Tijuana’s chemical and bacteria laden trash floats north and becomes a true celebration in California’s Border Field State Park.